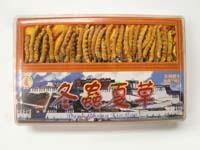 We Export and Import all Herbs, Spices, Essential oils, Vegetable Seeds mentioned on our website from around the world. 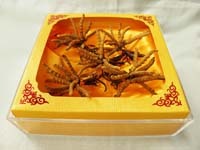 Every month we import Herbs from various countries especially, China, Nepal, Pakistan and Indonesia. We visit these countries frequently and are always in search for best quality Herbs. 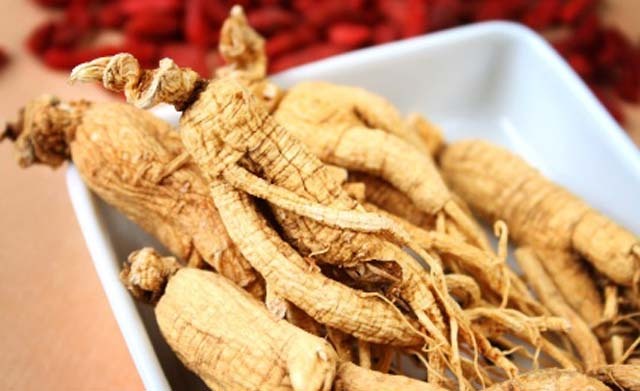 We have various tie–ups with major suppliers in other countries who sell their herbs and also buy Herbs from us. We have developed a mutual relationship with thousands of Herbs suppliers in India and abroad since 2008. Every year we import Herbs, Spices, Essential Oils and Vegetable Seeds from various parts of the world. Our imports are mainly from China, Nepal, Pakistan, Indonesia and other South East Asian countries. We also import our Herbs from Africa. We are always looking for Best Quality Herbs and Spices from around the world for our customers based in India and other countries. We believe in building better trade relations which are beneficial to both ourselves and our customers. 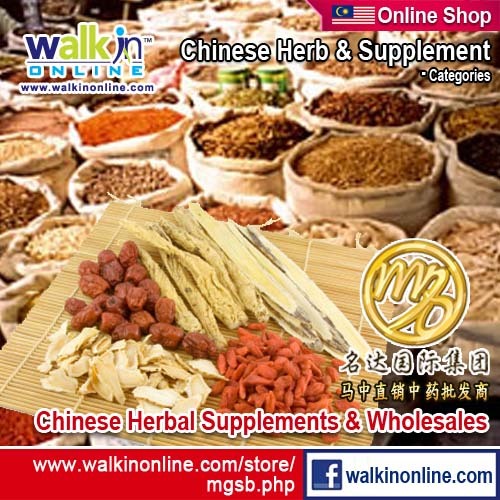 If you have a very competitive price of any Herb, Spices, Essential oils, Vegetable Seeds that you are selling then kindly contact us at +603-9286 3323. 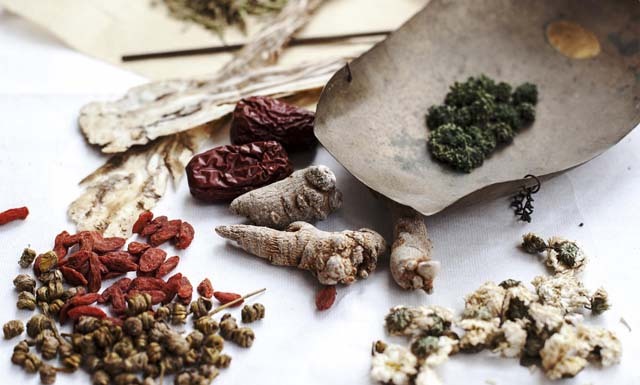 Are you a Herbal Product Manufacturer? 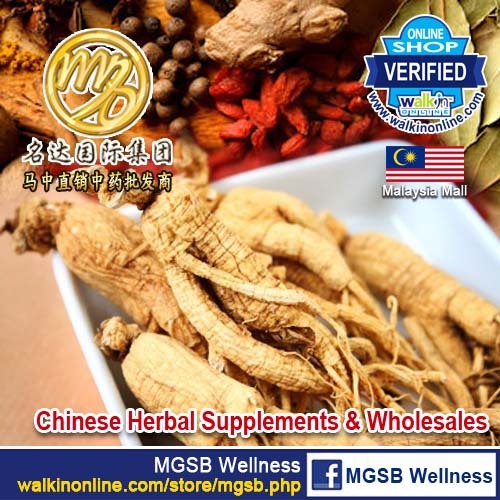 (Herbal Extract providers, Herbal Medicine Manufacturers) If you are a leading product manufacturer of a leading Herbs product, then kindly contact us at +603-9286 3323. We have great business opportunities lined up especially for you. We can provide you with HERBS at a VERY CHEAP PRICE. product in INDIA and other Countries. We will help you market your product online. 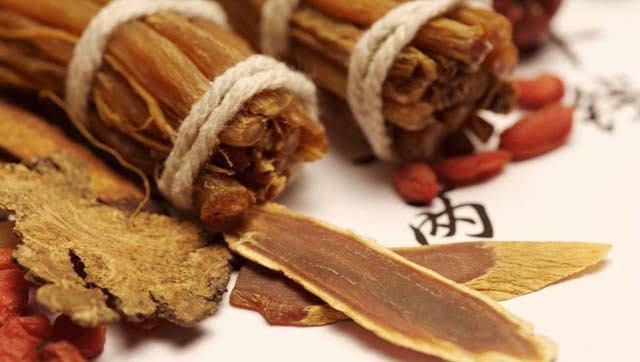 We are constantly looking for Herbal Extract providers and Herbal Medicine Manufacturers from around the world and can provide business opportunities in India and abroad. We export huge amounts of herbs from India to various countries like United States of America, Europe, Africa, Saudi Arabia, China, Pakistan, South Korea, Japan etc. We can export any amount of Herbs, Spices, Essential Oils and Vegetable Seeds to any country based on the MGSB policy laid down by the Government of India. We have all kinds of Herbs available in our stock throughout the Year. Our Herbs are stored carefully in our warehouses and/or cold storage. Proper care is taken to keep our Herbs Hygienic and Pure. We never compromise on Quality. To ensure this we take all quality control measures. Our Herbs are 100% pure and that's a guarantee. To help you decide, you can request for samples of our Herbs at a very nominal price (usually includes the shipping costs only) and then decide on your Bulk orders later. Our customer representative will get in touch with you for the orders that you place.